Solar Energy and Data Analytics are the two most discussed topics in the world currently. 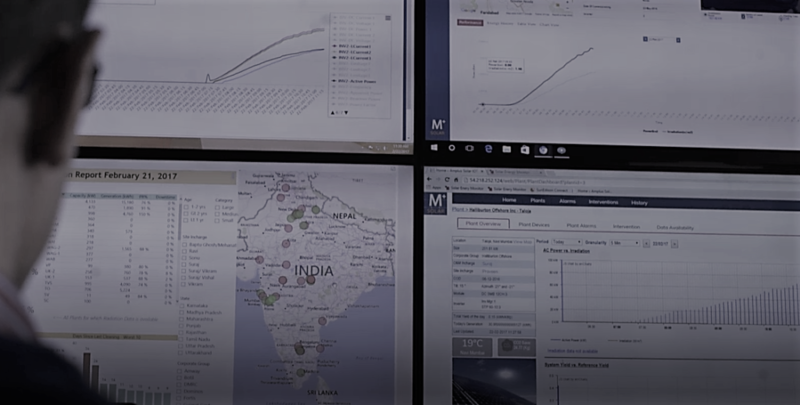 While technologies are rapidly being developed for the solar allied services, data analytics is becoming an integral part of any business. This is revolutionizing the way the businesses are operated. (2) What type of technologies like Thin-film, Poly crystalline or HIT cells are superior as compared to its contemporaries? 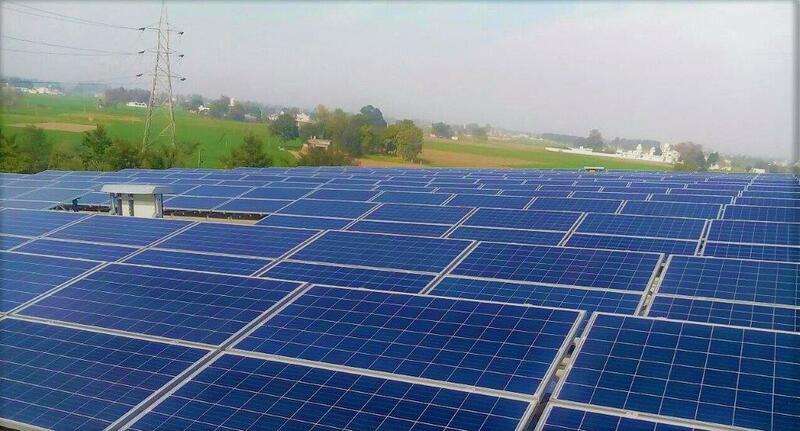 By looking at the global trends of solar energy development in countries like Germany, USA & Australia, one can understand that both the ground mounted and roof top installations are going to contribute equally with a maximum difference in percentage of 10% (approximately). 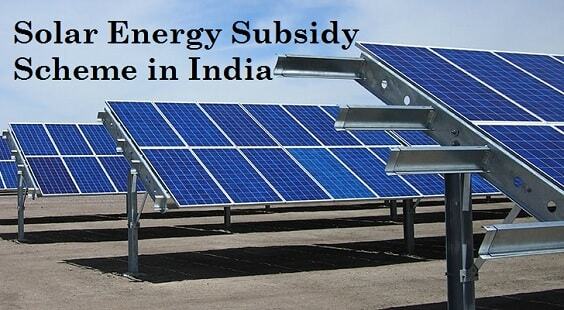 In recent developments, it is observed that the countries which have more roof top capacity are doing ground based plants and vice-versa. On the cell manufacturing technology, each of the cell technologies have their advantage and dis-advantage over the other types. This will take couple of years before one concludes on which is the best technology (especially for the given climatic conditions). Irrespective of the results, one thing will continue to be a part the process – To effectively operate the already installed assets during` the life time of the plant. 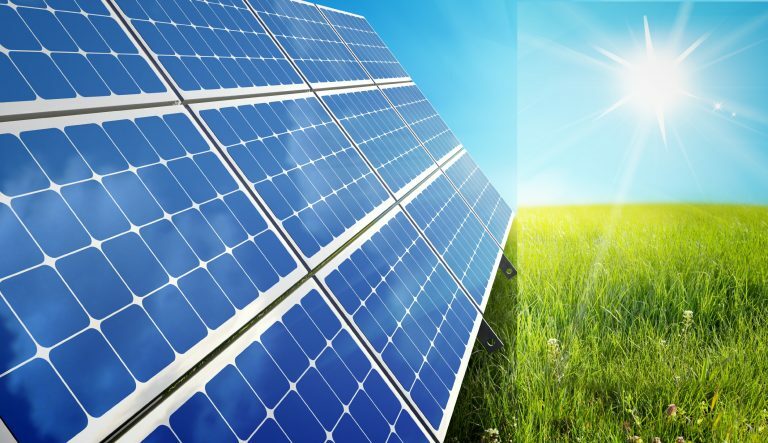 With increase in volume of assets controlled from a central location, the most critical thing in modern-day asset management for a solar plant is “IoT (Internet of Things)”. While most companies in India have adopted IT systems to approach this issue, Amplus’ strategy sets it apart from its Industry peers. Data Consistency: This is the fundamental requirement of any good data acquisition system. Without consistency in the data, no useful analysis can be done as the results may not be reliable. Granularity & Availability:It is preferable to have data at a granular level – in this case individual component. At Amplus, string level monitoring is done that differentiates it from its contemporaries. This helps in getting insights of performance deviations relative to the other strings / components and against the expected numbers. Further, to have confidence in the findings of the data analytics, it is very important to have a reasonably high data availability spanning across a long term (of say more than 5 years). Without this complete confidence, one cannot initiate actions to address the issues as it might result in negative changes on the performance. Analytical tools: With proper tools to analyse the data, it makes it easier to act on the findings. It is then easy to implement the changes, monitor the performance after the changes and review the improvements as result of changes made. It is essential to have an accelerated ‘Plan-do-check-act’ loop with all the changes for best results. The above strategy covers all the aspects of building a complete IoT based decision making system and will aid the company in catapulting to success in the coming years.